It is that time of year! 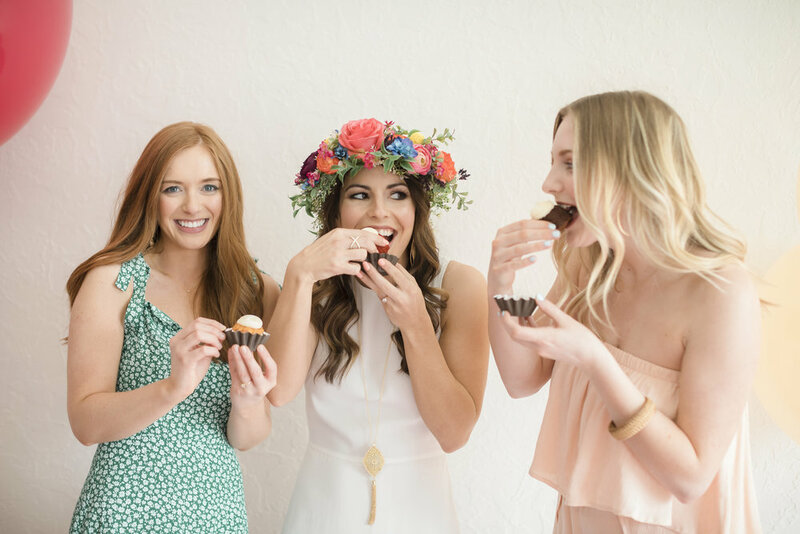 Spring has sprung & it’s time for beautiful baby showers, bridal showers, & graduation parties. 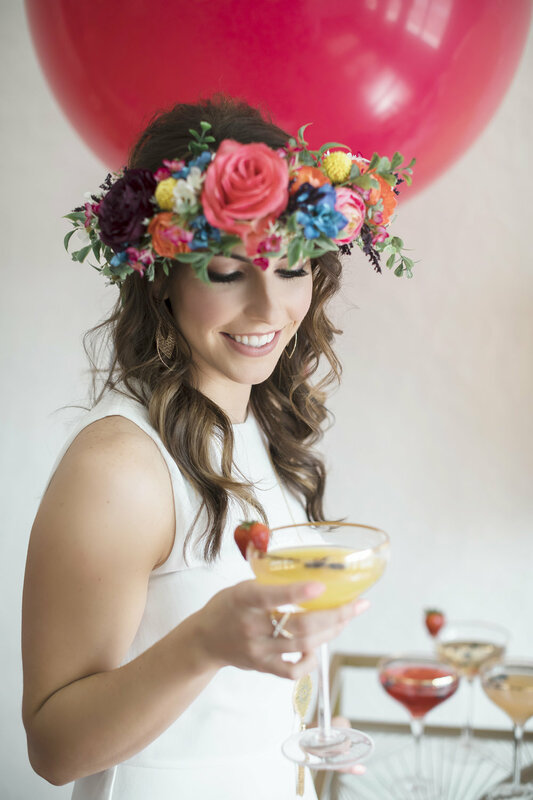 Our team at Jane Rae Events wanted to design a bridal shower shoot that brought color & laughter into our lives. The color is very evident in the photos I’ll share with you below & hopefully you get a good laugh at our terrified faces once we heard the confetti cannon almost blow our faces off. 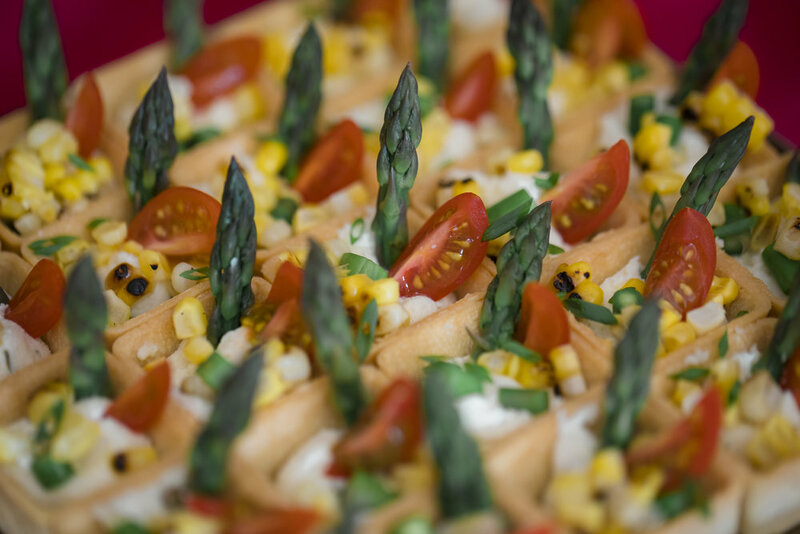 When planning these private parties, we understand you may not need a full Event Planner to help because Mom or Aunt Betty wants to have the honor. But! I do want you to keep in mind that we have rentals & floral details available for you to complete the look you’ve always wanted for that special moment. 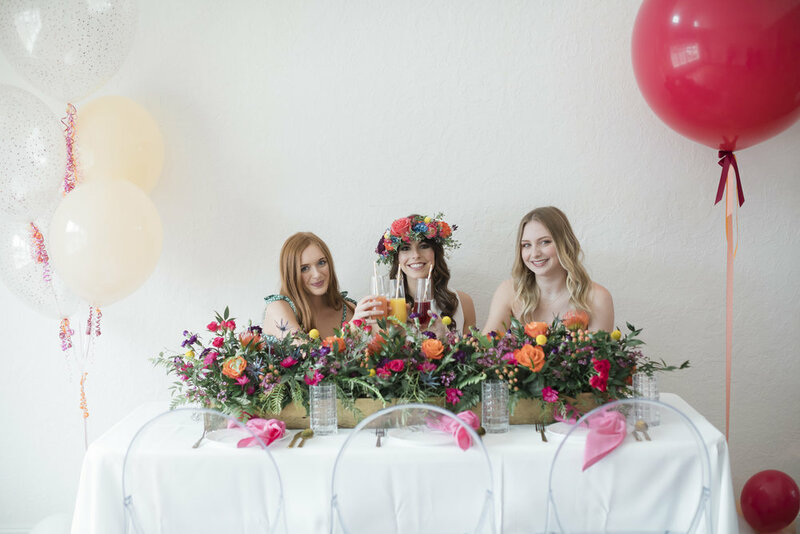 Also, if Mom or Betty want to sip on a mimosa before people arrive, our team can handle the setup for them so they can concentrate on greeting guests instead of re-applying their makeup after working up a sweat! Hope these photos below bring you joy like they did for us!